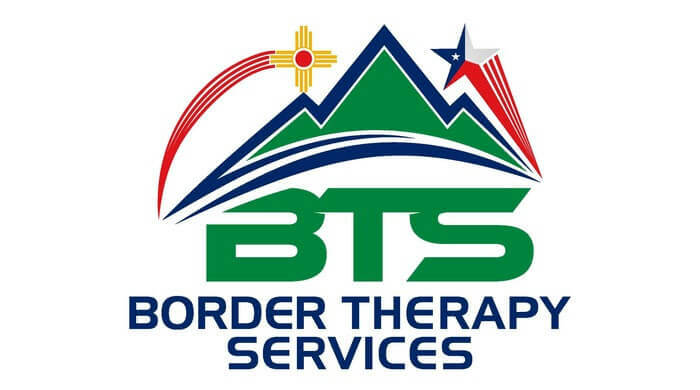 Physical therapists at Border Therapy Services are trained in treating osteoporotic conditions of all regions of the body. We prescribe evidence-based weight-bearing exercises in order to increase bone density and decrease your risk for fracturing bones. Our physical therapists utilize manual techniques in order to increase the mobility of bones, restore your range of motion, and decrease pain in bones and joints. Allow us to help treat your pain, strengthen your bones, and increase your strength with our services. For more information, Contact us at El Paso, Horizon City, TX & Las Cruces, NM centers.